It is only through merit that you can have Faith. When you lack faith, happiness is neither in the inner nor the outer world. 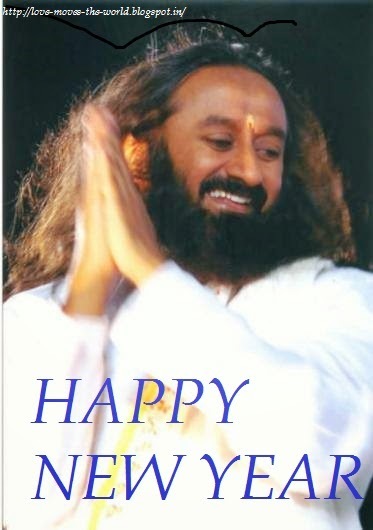 Happiness springs forth from faith. Happiness is forgetting the body consciousness. Pain or sorrow is holding on to the body consciousness. Whenever you are happy you don't feel the body and when you are miserable, you have aches and pains. 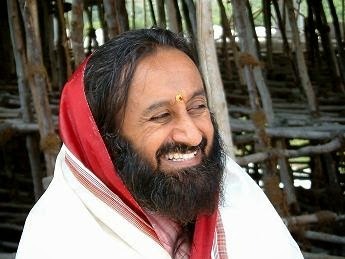 Question: Then why in meditation is the attention taken to various parts of the body? 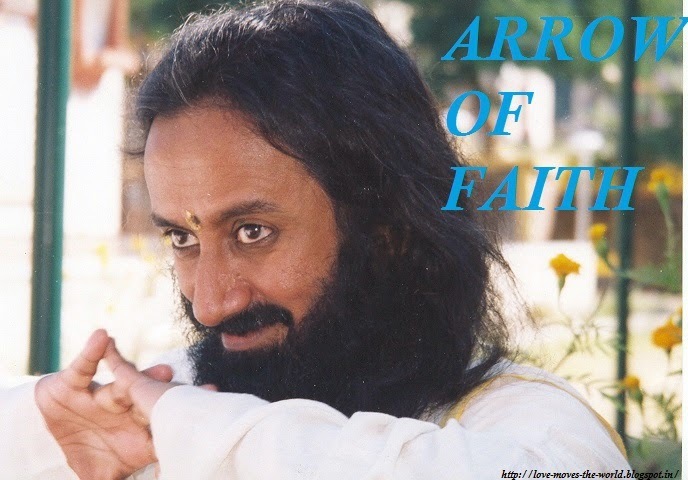 Sri Sri: For an arrow to go forward, you have to pull it back. In the same way when you take the attention to the various parts of the body, it frees you from body consciousness. When the intellect matures, you become innocent. Also even when emotions take over, then also you will move into innocence. Innocence is one aspect of your life and everybody has it. What comes in the way is the concepts in the intellect, such as judgements, or thinking that ‘I know it all’, or ‘I know it better’, etc. That is what blocks the intellect from maturing fully. 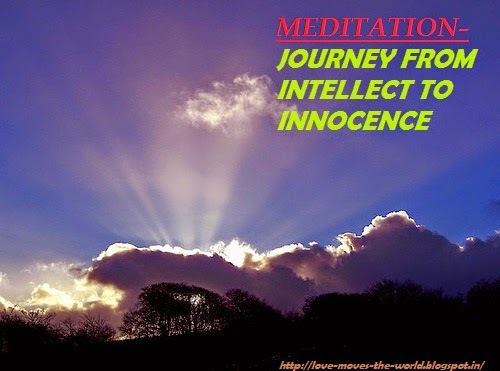 Meditation and pranayama help you to reverse the journey back from the intellect to your innocence. Also, when there are people who know much more than you and you feel, ‘Oh, I know very little’, then also innocence will simply come up in you. When you make an assessment about yourself that is wrong, then that may cause you to feel out of touch with your innocence. When you love someone, then you do get hurt sometimes. It happens this way, and we have to live through it. So do not run away from it. Getting hurt is a part of love. The Sign of Success are a Smile that Does not Fade, Confidence That Does not Wither And A Personality That Does Not Get Shaken. Don't waste today for what happened yesterday. Wake up and say " I have the valor and the courage to overcome this"
A new year is the time when a lot of people stumble at the realization, "Oh! Another year has gone by!" We wonder for a few moments at the current of time that flows by and then again get busy. If we go deeper into these moments of wonder, we realize that there is an aspect of us that is a witness to all the events of time. This witness inside us is unchanging, and it is from here that we observe all the change that time brings. Whatever the challenges, we need to keep making efforts to create a better world. This is possible when we are established within ourselves. In you, there is an actor and there is a witness. As you go inwards, the witness aspect grows in you and you remain untouched by events. And as you go outwards, the actor in you becomes more skillful in responding to situations. These two entirely opposite aspects of our being are nurtured by meditation. When you come closer to the Self, your action becomes powerful in the world and right action in the world brings you closer to the Self.